The investigation for the murder of Notorious B.I.G. was “reinvigorated” a few months ago thanks to some new information. This comes 13 years after the murder took place in Los Angeles, CNN is reporting. There is a fresh task force consisting of local and federal law enforcement agencies that is actively pursuing new leads. This includes the Los Angeles Police Department, L.A. County District Attorney’s Office and the FBI. 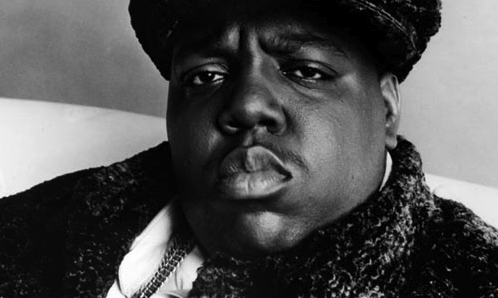 In case you forgot the details, Biggie was shot to death back in 1997 when he was riding in SUV after a music industry party at the Petersen Automotive Museum in Los Angeles. It’s been an unsolved mystery for all these years. Hopefully they will find his killer. Maybe they could find Tupac’s as well.